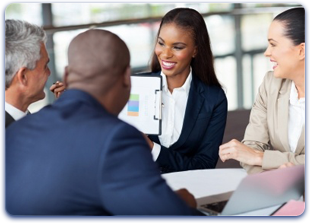 AT EMPIRE ADVISORY GLOBAL WE SPECIALIZE IN DEVELOPING FRANCHISES INDUSTRY BY INDUSTRY, CITY BY CITY, AND STATE BY STATE THE AMERICAN WAY. 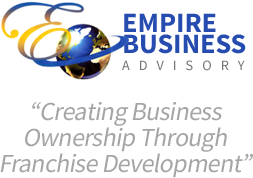 Empire Business Advisory Group has been a leader in the area of growth strategy for over 25 years. 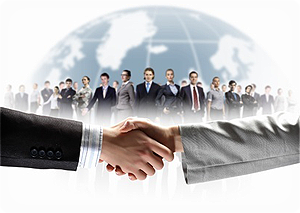 Read more about some of our most successful clients and how they got started with Empire. 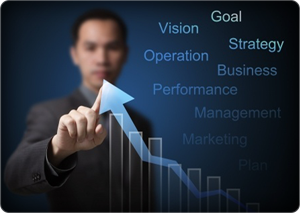 We work with proven professionals to meet our targeted goals for our clients. Subscribe to the Empire Mailing List and get the latest tips, updates, and more sent to you!